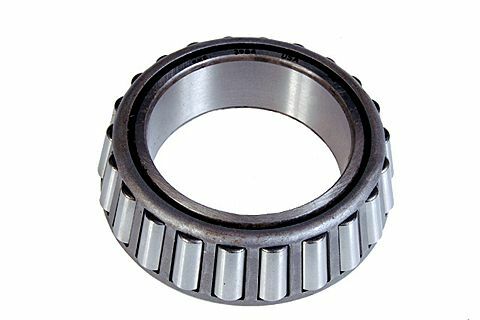 Bearing For Ag Hub #AH30660F, 1.500" I.D. 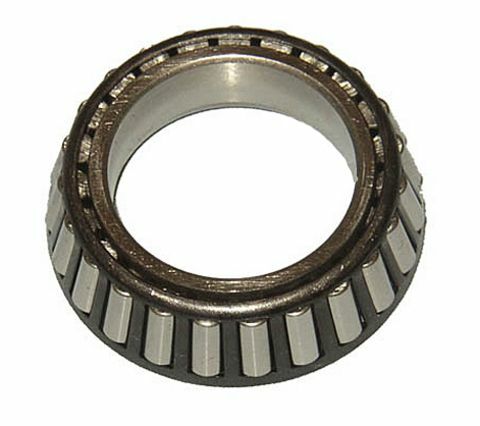 Bearing For Ag Hub #AH45880F, 1.781" I.D. 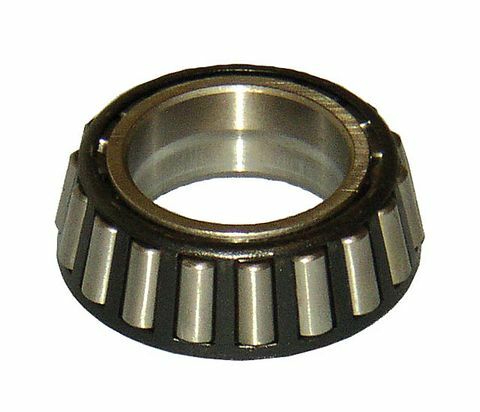 Bearing For Ag Hub #AH60880F, 2.165" I.D. 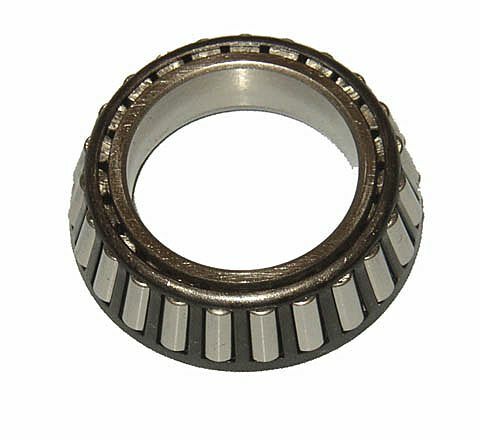 Inner Bearing For #22834 Hub, 1.5" I.D. 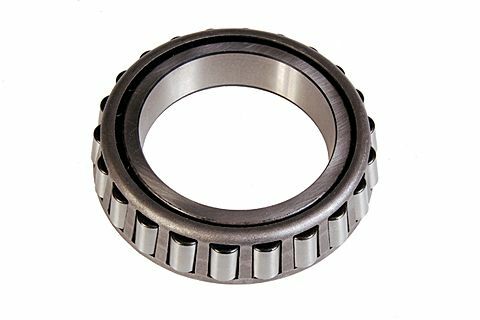 Inner Bearing For #8-214-5, 2.625" I.D.